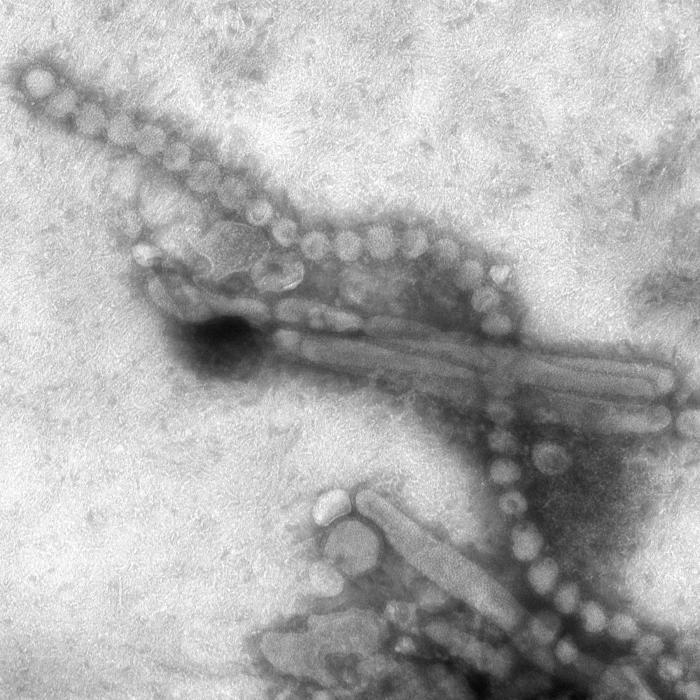 The Chinese National Health and Family Planning Commission reported 12 additional human cases of avian influenza A(H7N9) with onset of symptoms between April 24 and May 22, according to a Hong Kong Centre for Health Protection (CHP) notification Friday. The patients comprise six men and six women aged from 4 to 77, three of whom (one man and two women) have died. Four cases are from Zhejiang, three are from Jiangsu, three are from Anhui, one is from Fujian and one is from Beijing. From 2013 to date, 653 human cases of avian influenza A(H7N9) have been reported by the Mainland health authorities. Regarding the third wave in the Mainland since November 2014, a total of 213 cases have been reported including 72 in Guangdong, 44 in Zhejiang, 41 in Fujian, 21 in Jiangsu, 11 in Anhui, seven in Xinjiang, seven in Shanghai, three in Jiangxi, two in Hunan, two in Shandong, one in Guizhou, one in Hubei and one in Beijing.